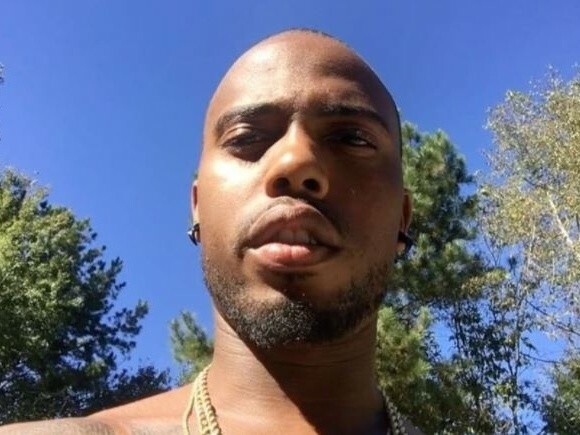 B.o.B has waged war (yet again) on social media. In an Instagram video dated Wednesday (November 1), the Atlanta rapper appears to question the existence of slave ships and even slavery itself. “They say slavery lasted 400 yrs… America is only 250 yrs old… You ever seen a slave ship ? They can find a billion year old dinosaur bone but can’t find any slave ships. #AseerTheDukeofTiers #apparently #SlaveryIsNotInMyDNA #WeBeenHere,” he wrote in the post’s caption. They say slavery lasted 400 yrs… America is only 250 yrs old… You ever seen a slave ship ? They can find a billion year old dinosaur bone but can't find any slave ships. #AseerTheDukeofTiers ? #apparently #SlaveryIsNotInMyDNA #WeBeenHere ?? This follows B.o.B.’s wild attempt to raise $1 million to prove that the Earth is flat. Paired with his past flat-Earth comments, his slavery comments have the internet eager to “cancel” the Atlanta rapper indefinitely. Check out a few of the best reactions below. B.o.B denies slavery is in his DNA. Sir, you are cancelled. Immediately. b.o.b has been cancelled for like 6 years now. Some have called for T.I. to intervene.